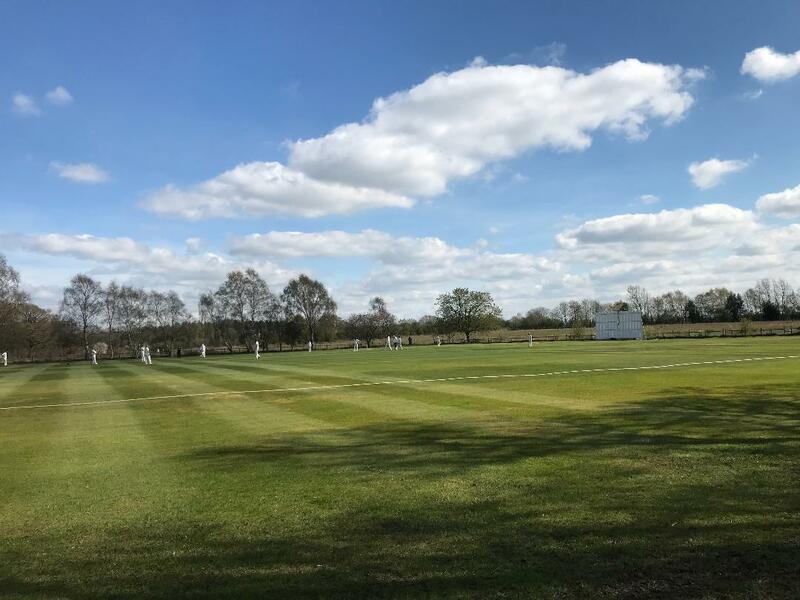 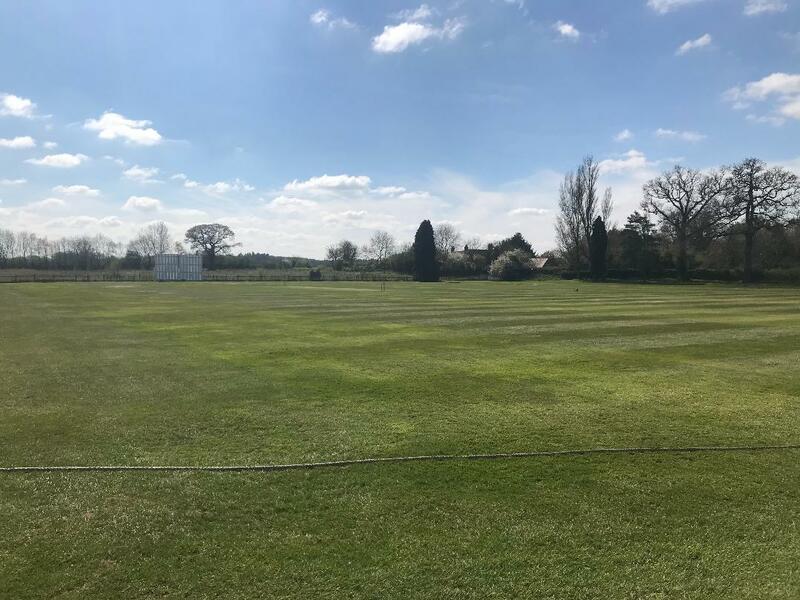 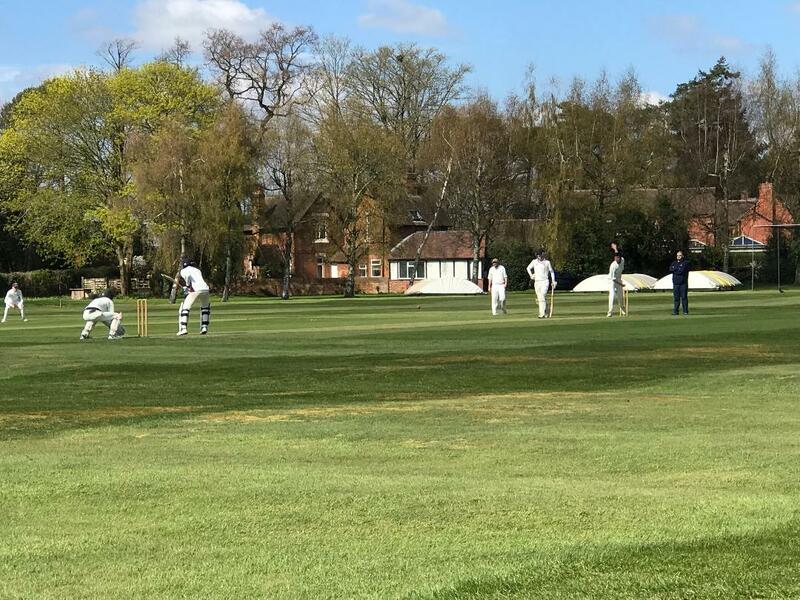 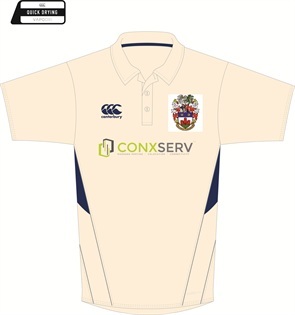 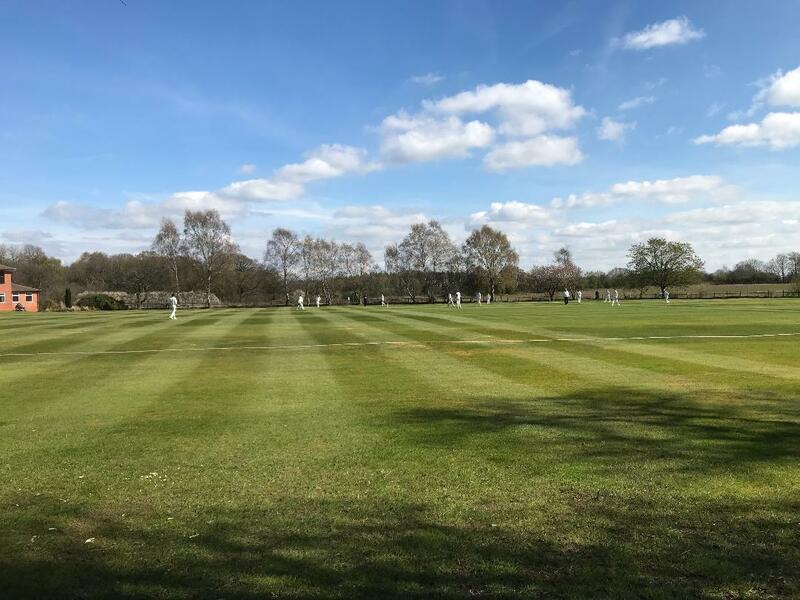 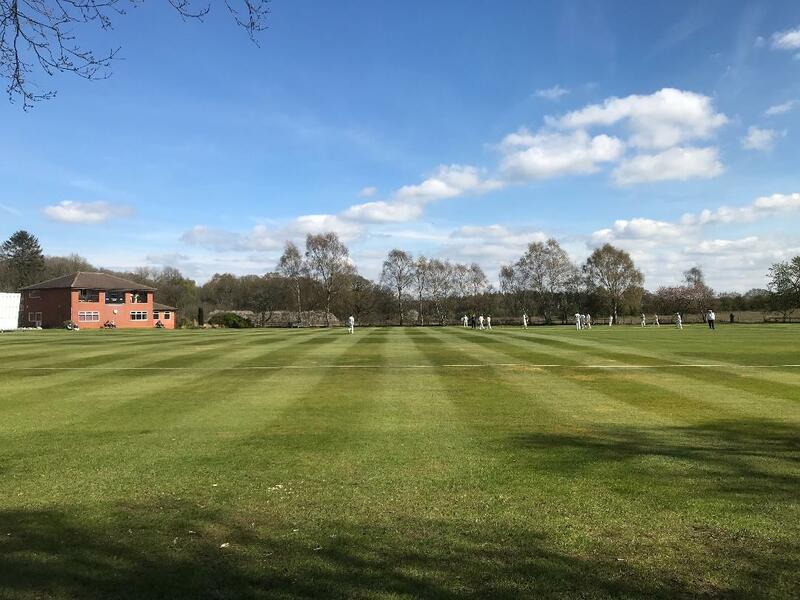 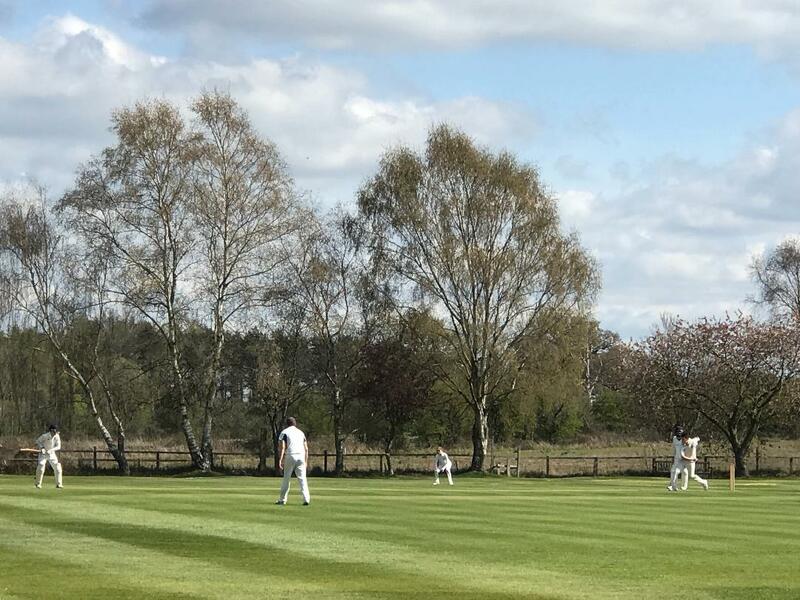 The 2019 Cricket Season starts in sunshine! 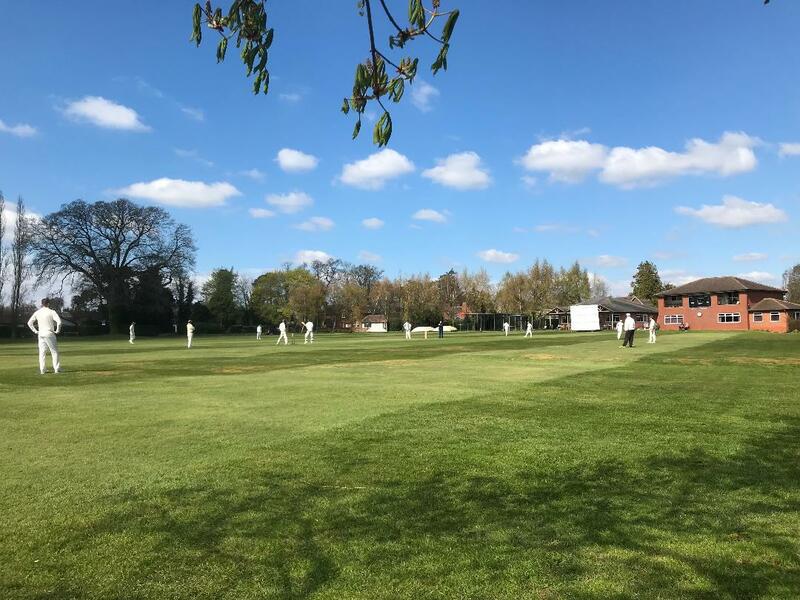 The Club’s 2019 Cricket Season is now underway at our Warwick Road Ground. 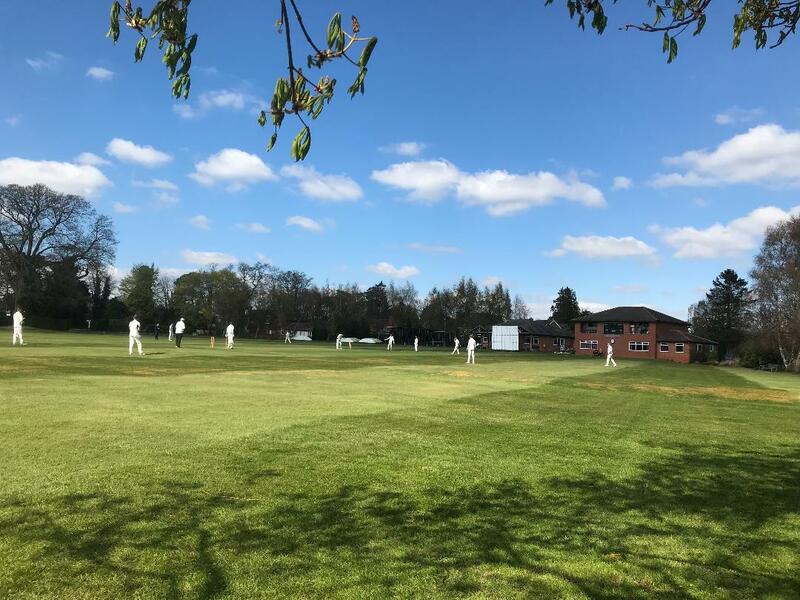 The Club are playing its first match of the year with a pre-League season friendly fixture against Aston Unity …… and the sun is out!